Roche has today announced that they have acquired Germany’s Signature Diagnostics. Signature Diagnostics were a privately-held translational oncology and genomics company, based in Potsdam, Germany. 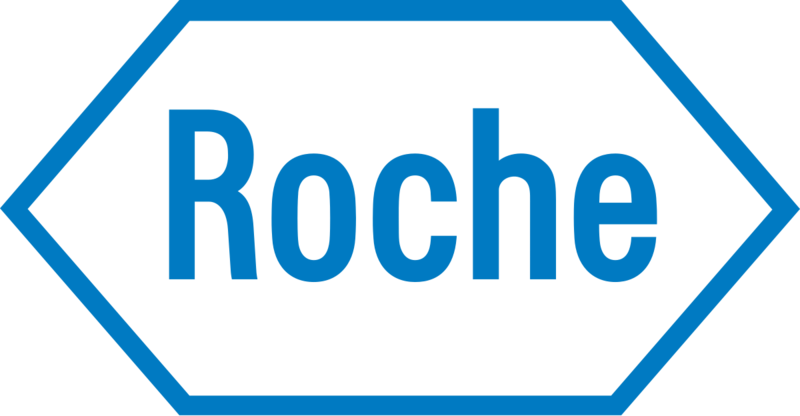 The acquisition is the fifth deal that Roche has made within the past year, aimed at building their molecular diagnosis business. Signature Diagnostics focuses on developing large blood plasma and tissue biobanks in multiple cancers, including colorectal and lung. The company then uses the samples from its biobanks, along with accompanying clinical progression and genetic data, to develop and validate circulating cell free DNA (cfDNA) tests. Roche commented that the tests have the potential to advance non-invasive treatment response monitoring for patients with cancer. Roche’s head of its diagnostics unit, Roland Diggelmann, noted that biobanks play an important role in aiding translational research and the development of personalised therapies for patients. The German company will be integrated into Roche’s Sequencing Unit, which has grown through the recent acquisitions of Bina Technologies and Genia Technologies.